Netflix’s expansion into the European was in full swing in 2018. There were some amazing non-English titles such as Dogs of Berlin, 1983 and The Protector. A huge highlight of last year was the post-apocalyptic drama The Rain. With the second Season returning soon we have all the information you’ll need to know on Season 2 of The Rain. 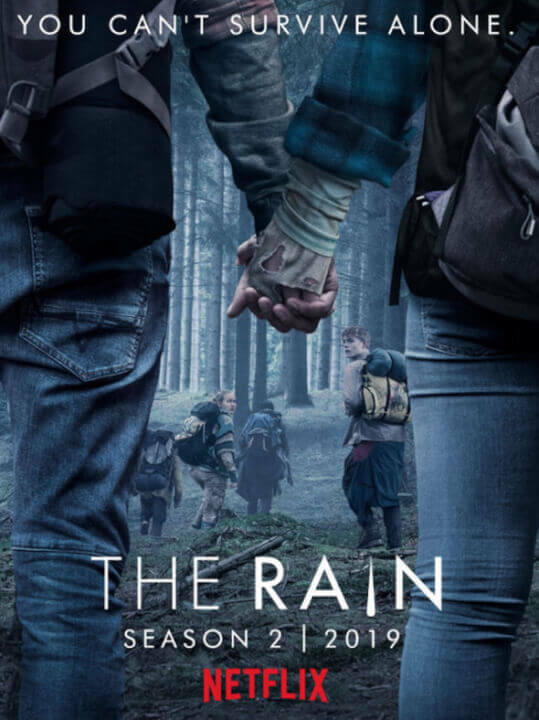 The Rain is a Netflix Original Danish post-apocalyptic drama series created by the team of Jannik Tai Mosholt, Esben Toft Jacobsen and Christian Potalivo. The series is the very first Danish Original by Netflix and was well received by fans and critics. After virus carried by the rain wipes out most of the world’s population, only a handful on the population remains. To escape from the virus, Danish siblings Simone and Rasmus took shelter in a bunker for 6 years before eventually emerging. Choosing to search for their father, a scientist who left them in the bunker but never returned to his children. 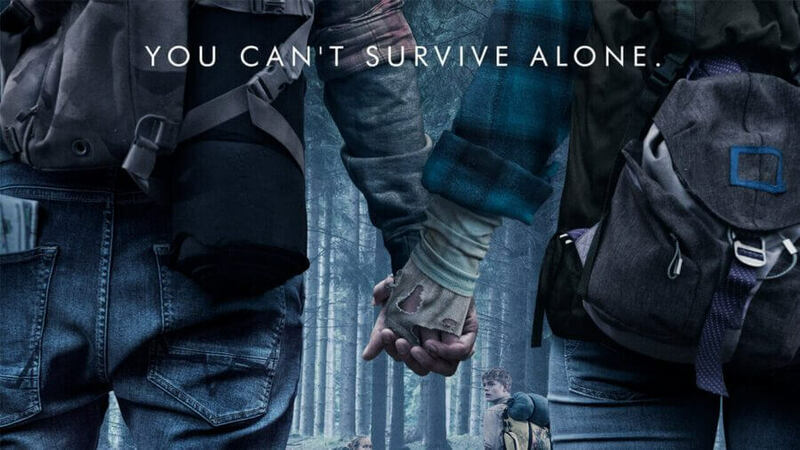 Traversing across the Denmark and Sweden the pair join a group of survivors, as they search for a safe place to hide from the rain and most importantly to find their father who just may have the cure. What can we expect from season 2 of The Rain? The next season will feature heavily on Rasmus after the huge reveal that he’s immune to the virus. While he is immune, sadly he is a carrier so being around him is a huge risk of catching the virus. Rasmus genetics hold the key to curing virus but to extract the cure the young man would have to die. Escaping from Apollon, the survivors are now on the run but with how valuable Rasmus is to Apollon they will likely be hunting him to extract the cure. With the reveal that Apollon has ‘cloud-seeding technology,’ they were the reason why the virus spread around the world. How they came by this technology is still unclear, but this does mean that at their leisure they can choose to pump more of the virus into the atmosphere. If Apollon were to get hold of the cure they can ransom it to the highest bidders or worse they could wield it like a weapon and control what little is left of the world’s population. The fate of humanity now rests in the hands of our survivors. Who are the cast members of The Rain in season 2? Patrick Lukas Lokken One-Two-Three Now! There is currently no news on any new cast members for the next season of The Rain. Are there any photos for the second season of The Rain? Sadly the only photos we currently have are the promotional material released by Netflix. What has the online reaction been to The Rain? What is the production status of The Rain Season 2? Production officially began in August 2018, which was confirmed in a tweet by the official Twitter account. At the time of writing, we’re almost 8 months on from the beginning of production. It would be safe to presume that filming has entirely wrapped up on the second season, with the final stages of post-production almost complete. How many episodes will Season 2 of The Rain have? We can confirm that the second season will have 8 episodes like the first season, bringing the total number of episodes to 16. Each episode has a run time of roughly 45 minutes. The episode titles are yet to be released by Netflix. Has Netflix released a trailer for The Rain Season 2? 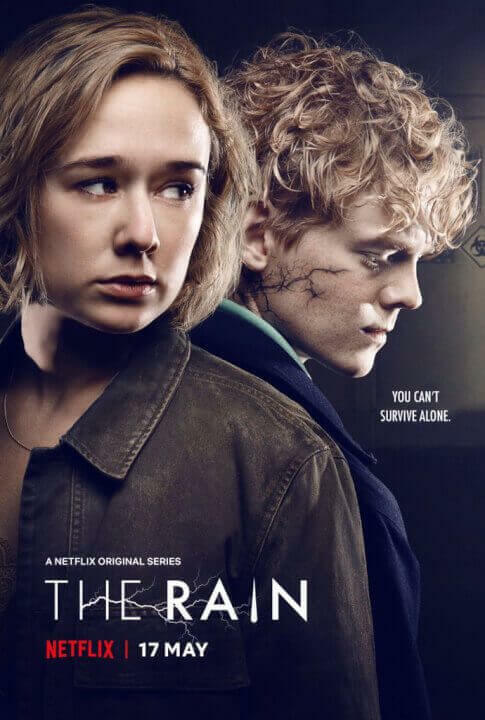 At the time of writing Netflix is yet to release an official trailer for the next season of The Rain. We’ll expect a trailer to drop in the coming weeks as the release date draws closer. For now though here is a teaser that the official The Rain twitter account released. When is the release date for The Rain Season 2? The second season of The Rain will arrive on Friday the 17th of May! Fans of the post-apocalyptic drama can binge their hearts out that weekend. Are you excited for the release of The Rain Season 2? Let us know in the comments below! Previous story When will ‘One Strange Rock’ season 2 be on Netflix?